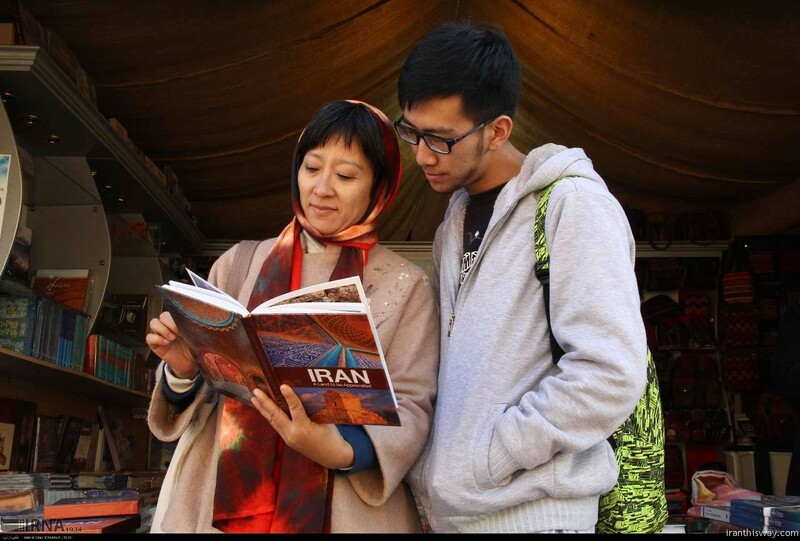 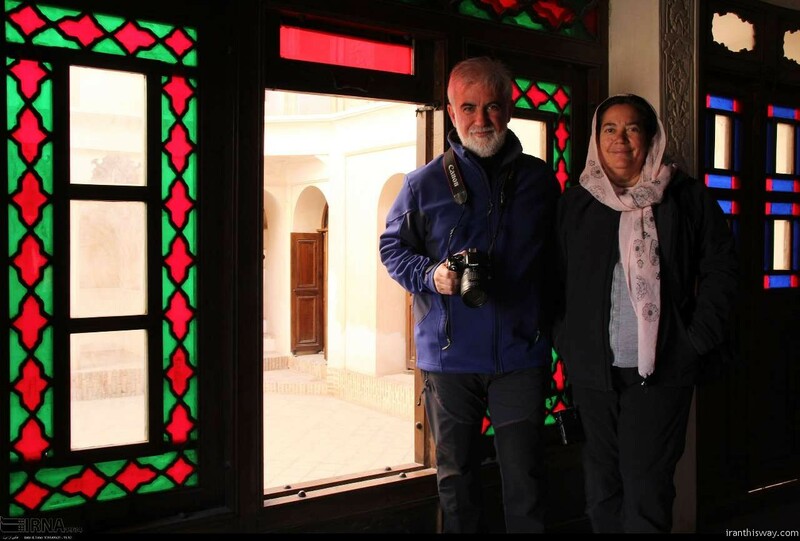 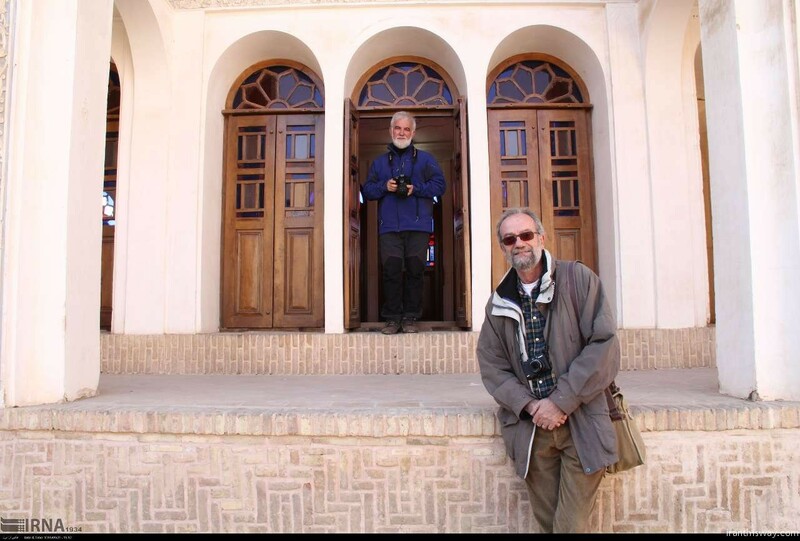 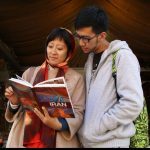 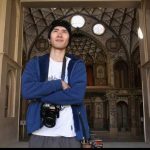 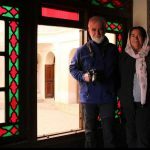 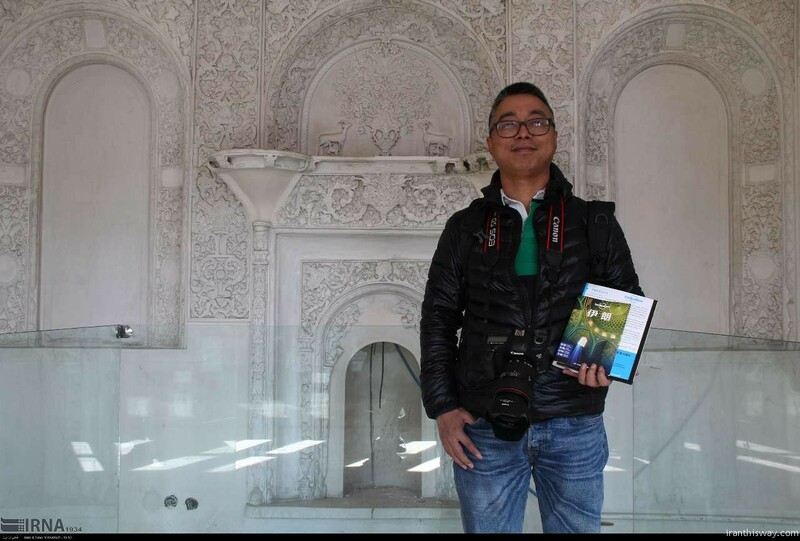 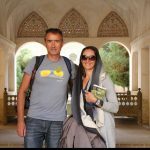 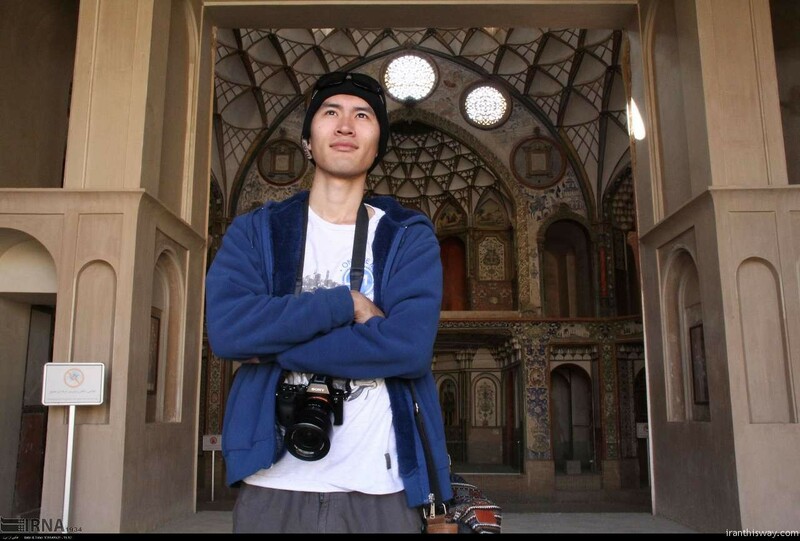 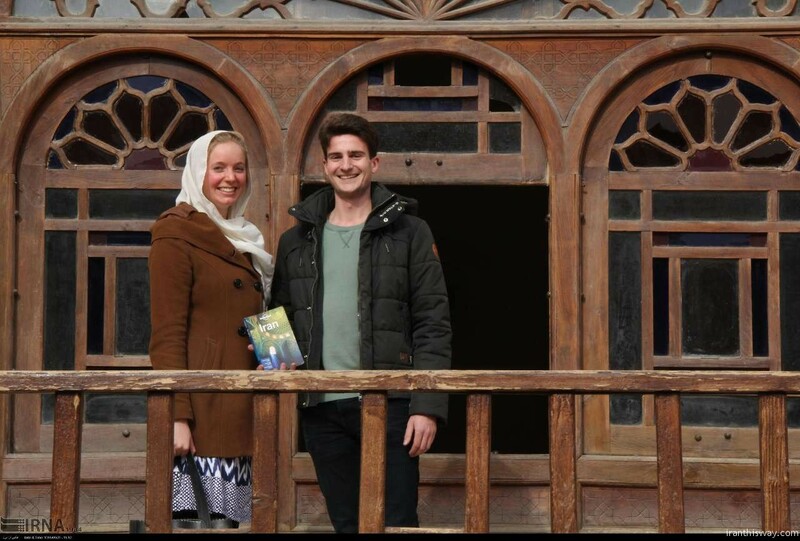 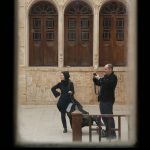 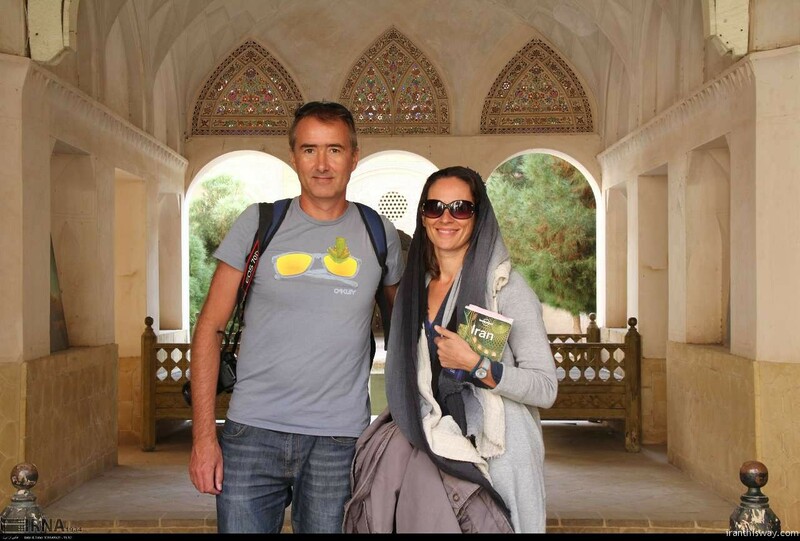 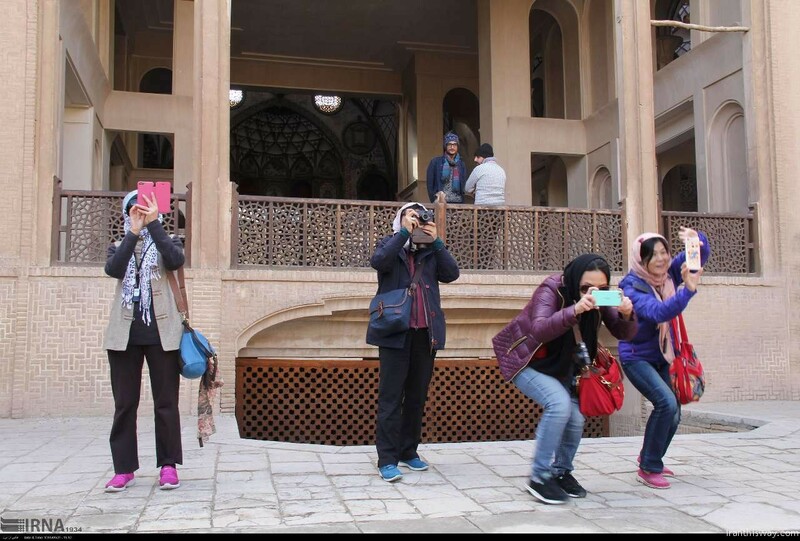 Photo: Kashan is one of the attractive destinations for foreign tourists - IRAN This Way: Become familiar with Iranian lifestyle! 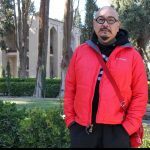 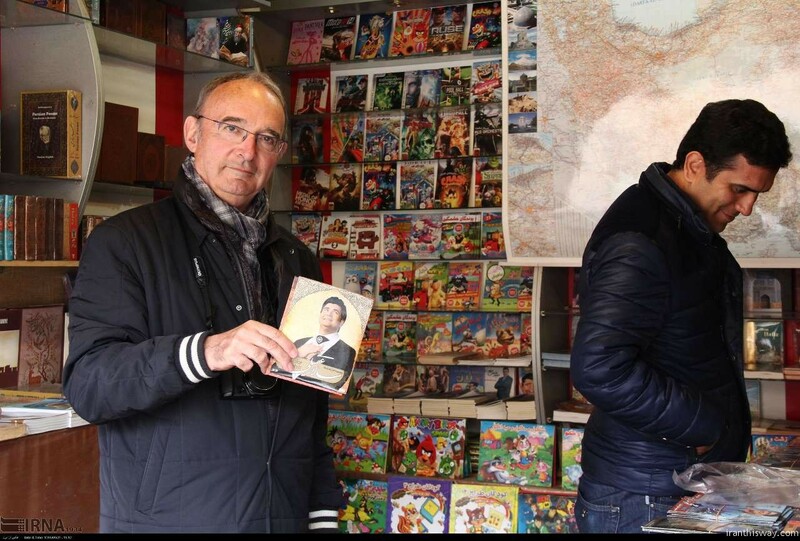 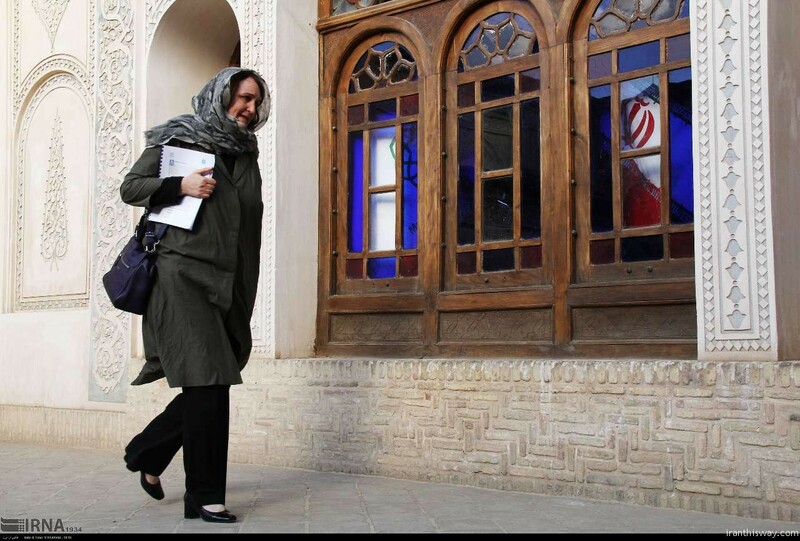 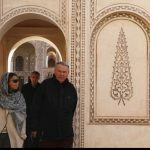 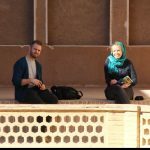 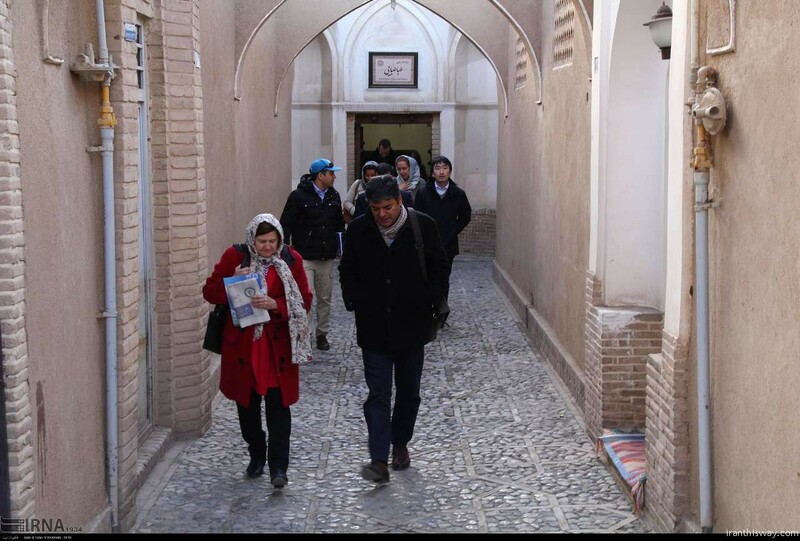 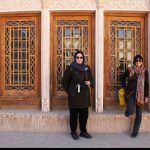 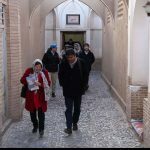 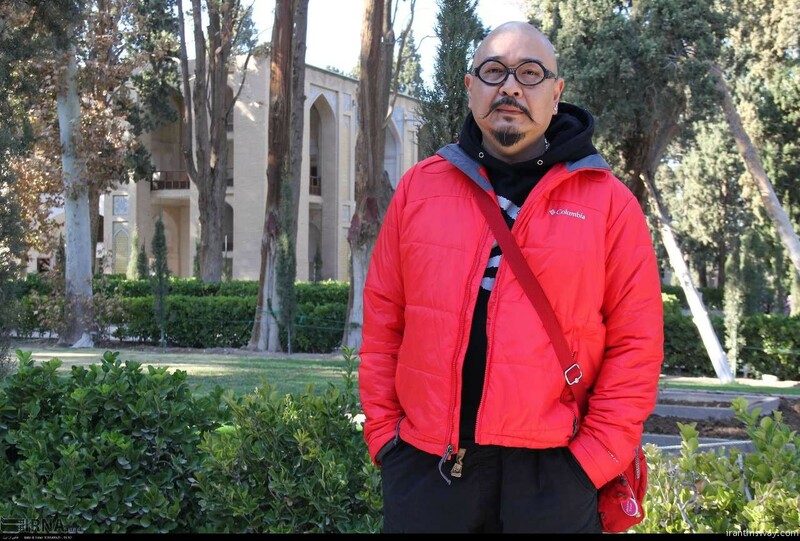 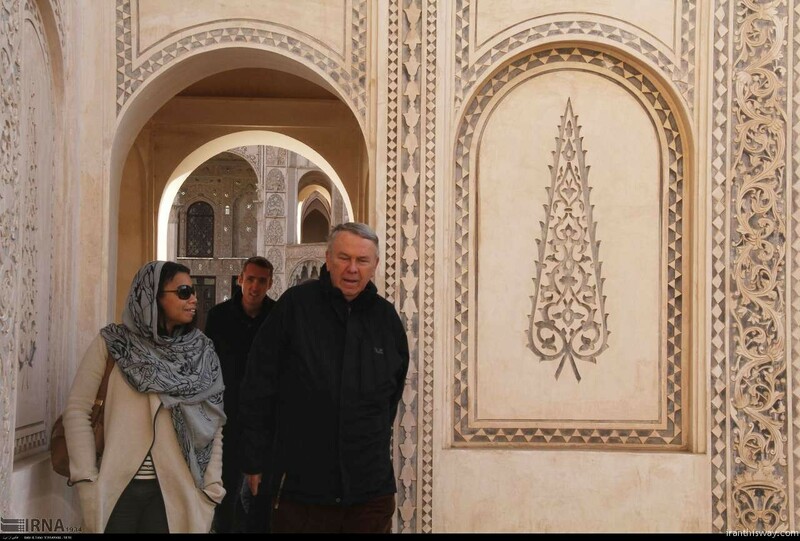 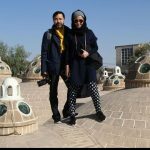 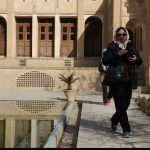 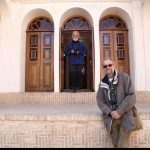 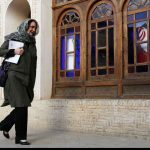 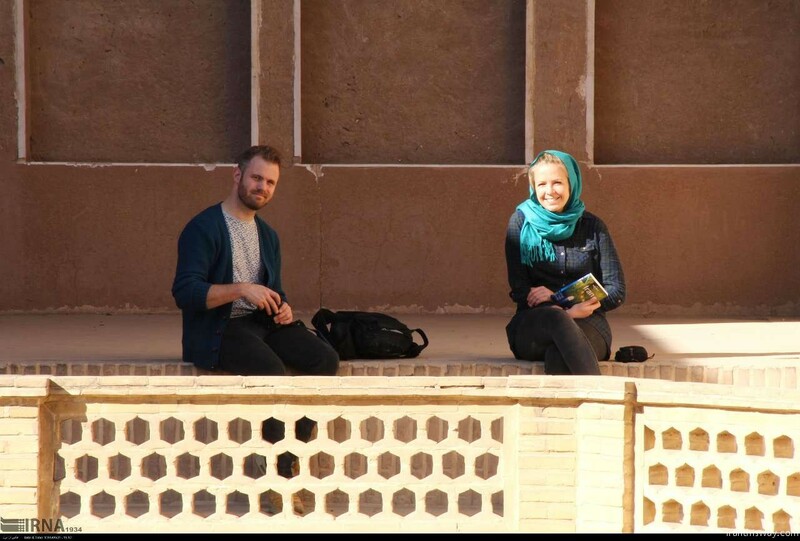 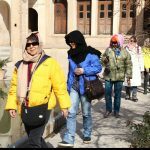 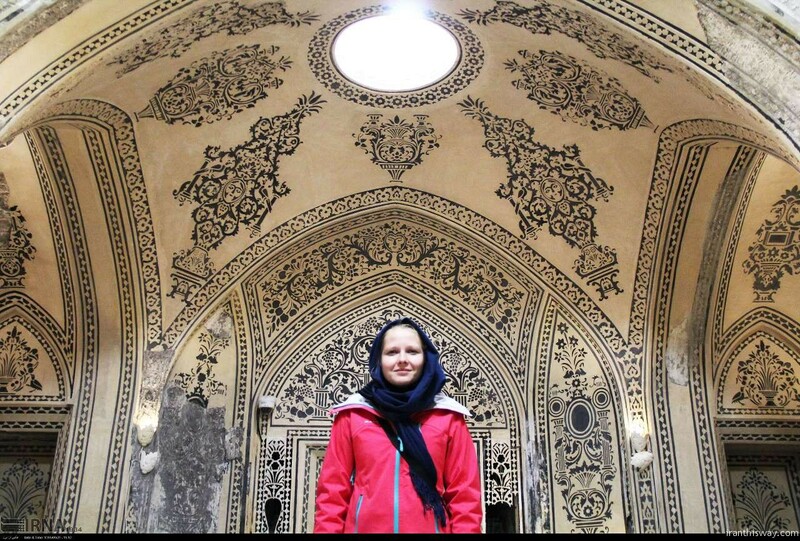 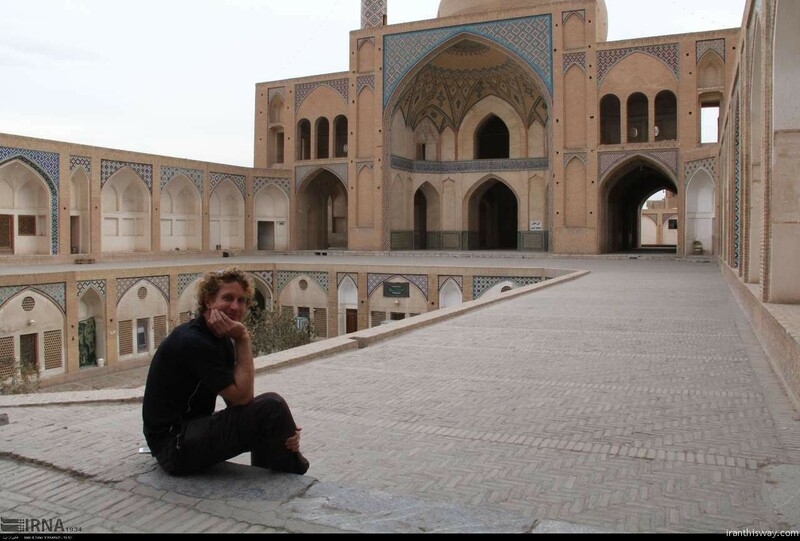 The number of foreign tourists visiting Kashan, in Isfahan Province, increased fourfold over the past two years compared to the figure for the same period before it, said the city’s mayor. 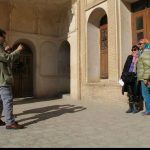 Many travellers opt to bypass Kashan on their journeys between Tehran, Isfahan and Yazd, but we counsel you not to do the same. 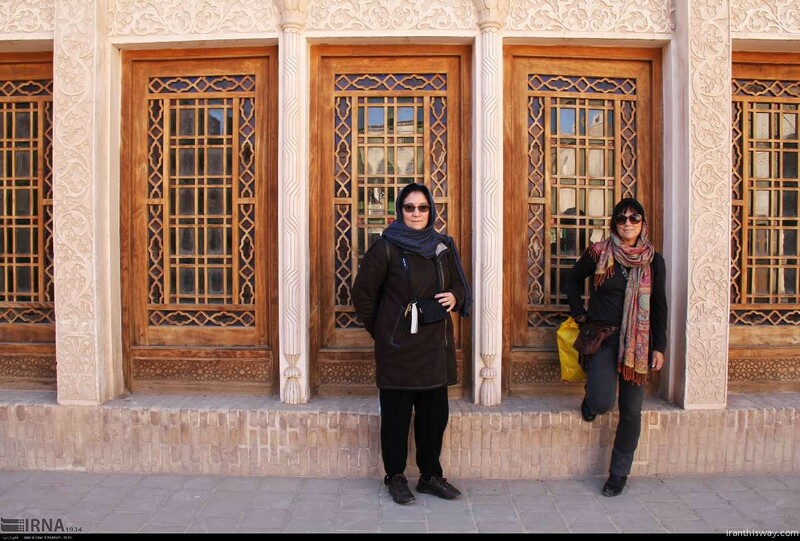 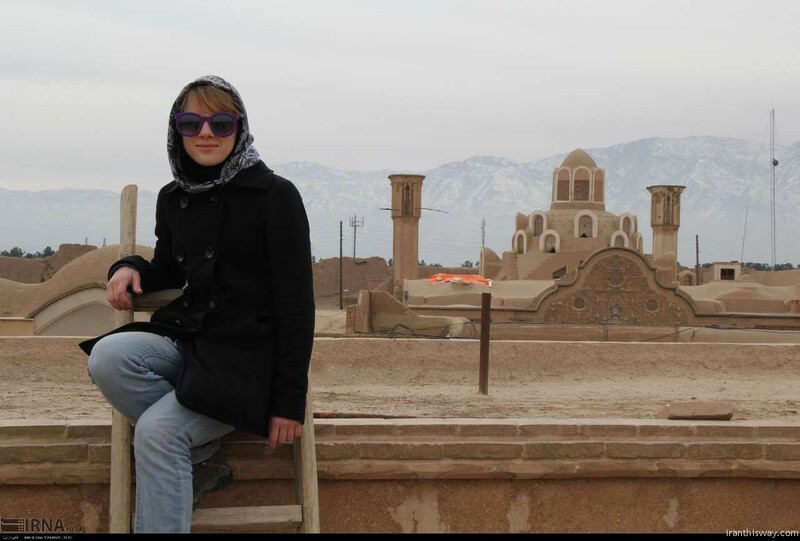 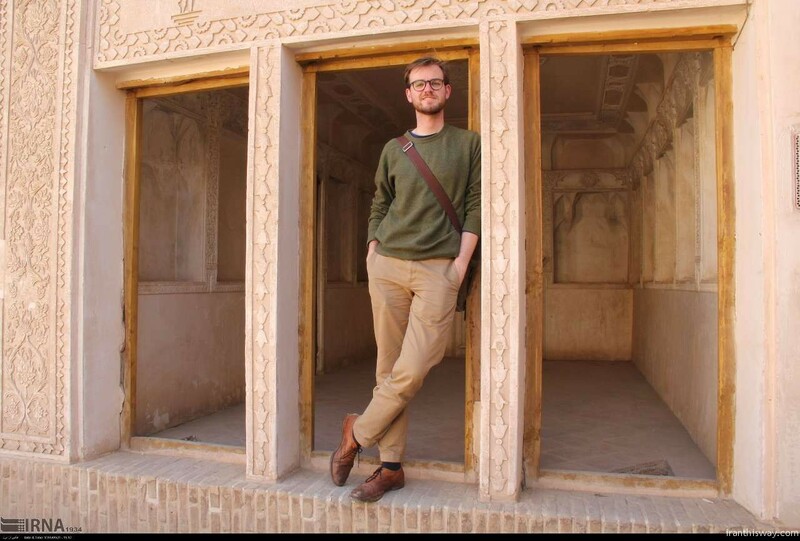 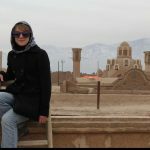 In fact, this delightful oasis city on the edge of the Dasht-e Kavir gets our vote as one of the most alluring destinations in Iran, boasting a highly atmospheric covered bazaar, a cluster of architecturally significant 19th-century houses and three excellent accommodation options. 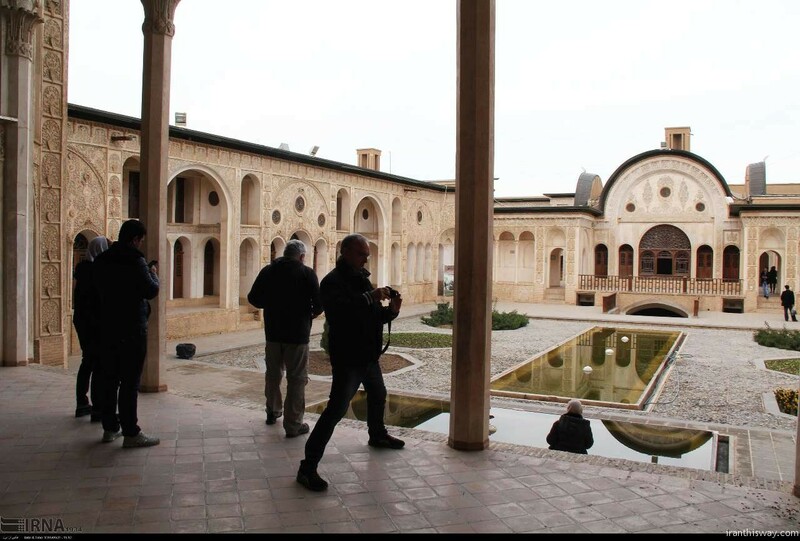 Shah Abbas I agreed with our assessment – he was so enamoured with Kashan that he insisted on being buried here rather than in Esfahan. 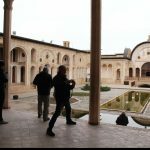 Other historical figures of note who are associated with the town include Abu Musa al-Ashari, a soldier and companion of the Prophet Mohammed whose army took the town in the 7th century AD. 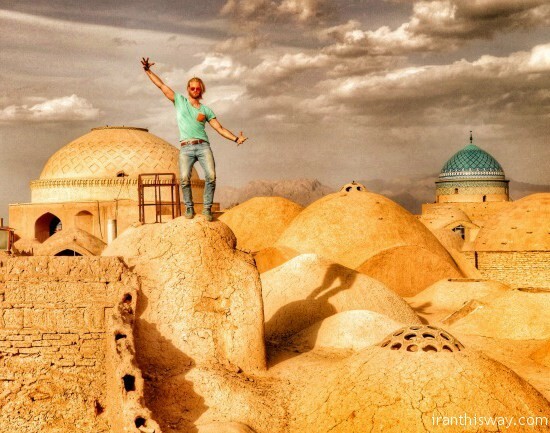 Legend has it that his troops tossed thousands of scorpions from the surrounding desert over the city walls, causing the terrified Kashanis to capitulate. 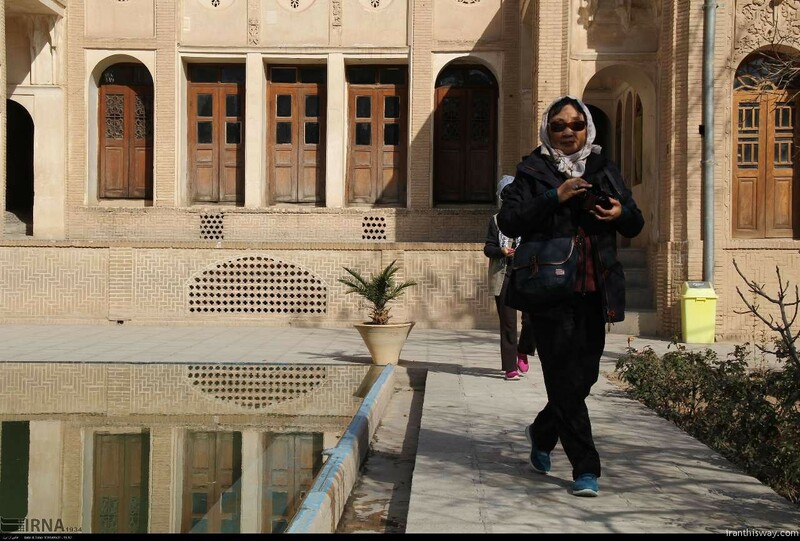 Kashan is poor in flora and fauna. 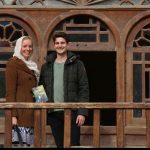 The most typical plants are bushes and shrubs spreading over the steppes, but the landscape becomes richer with increased elevation. 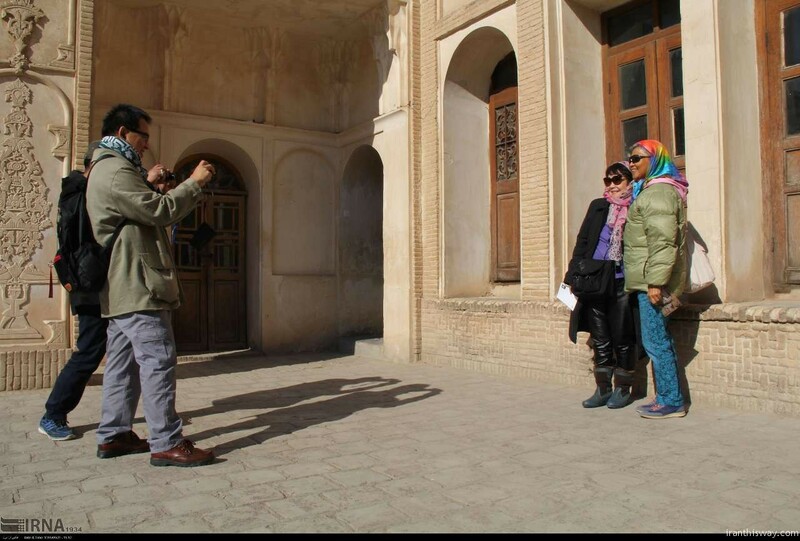 Characteristic trees are pine, cypress, black poplar, elm, and ash. 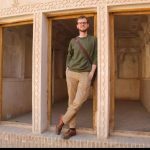 Most of the highland’s small forests are already extinct, as the trees have been burned for charcoal. 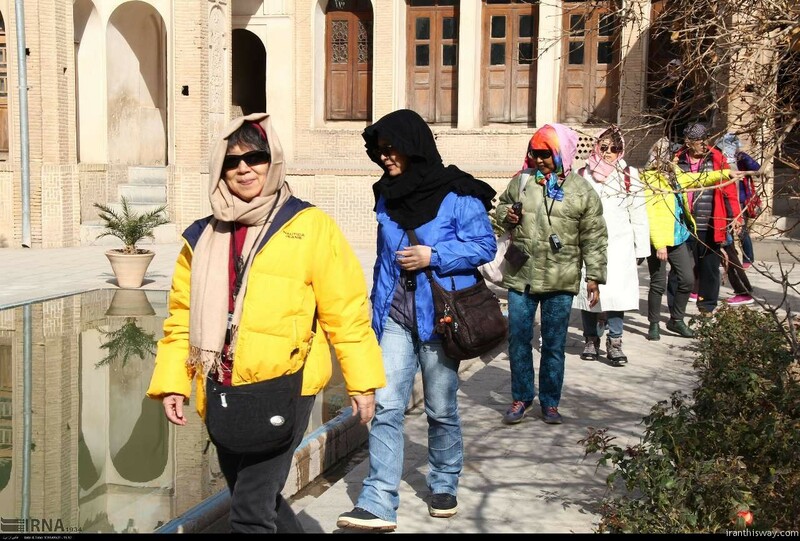 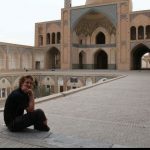 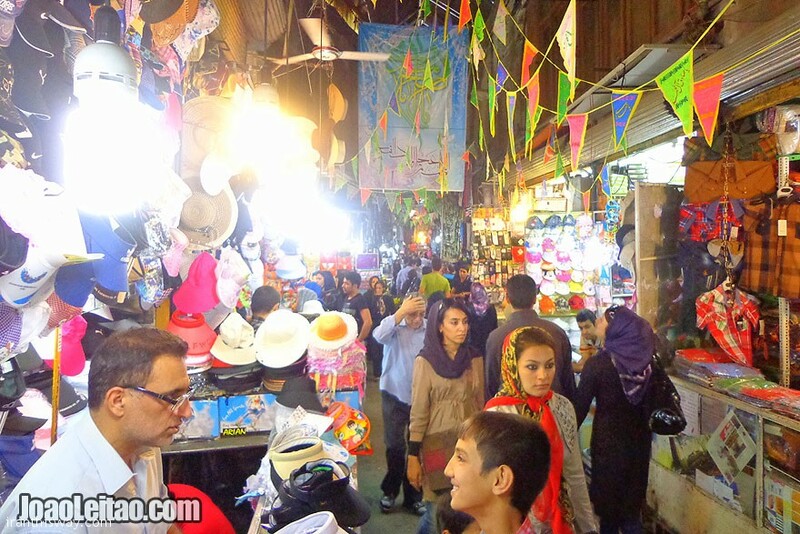 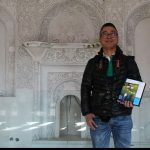 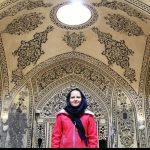 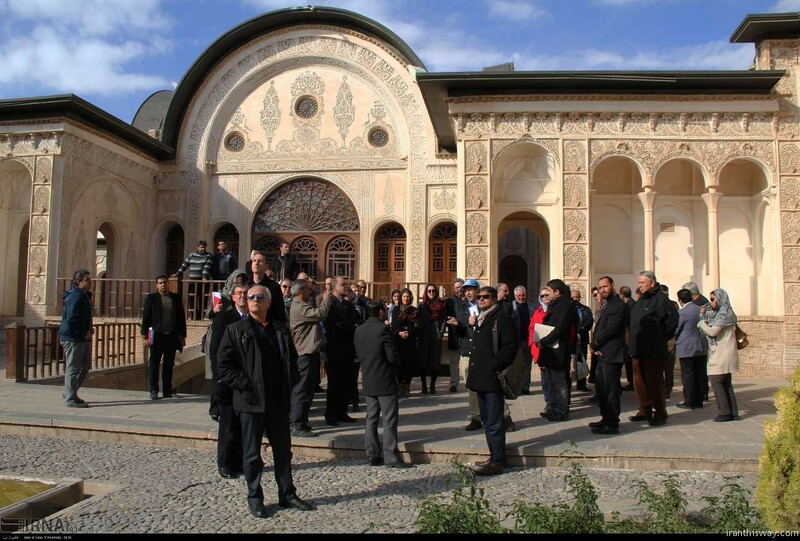 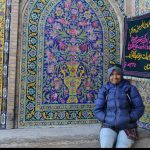 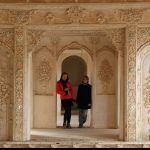 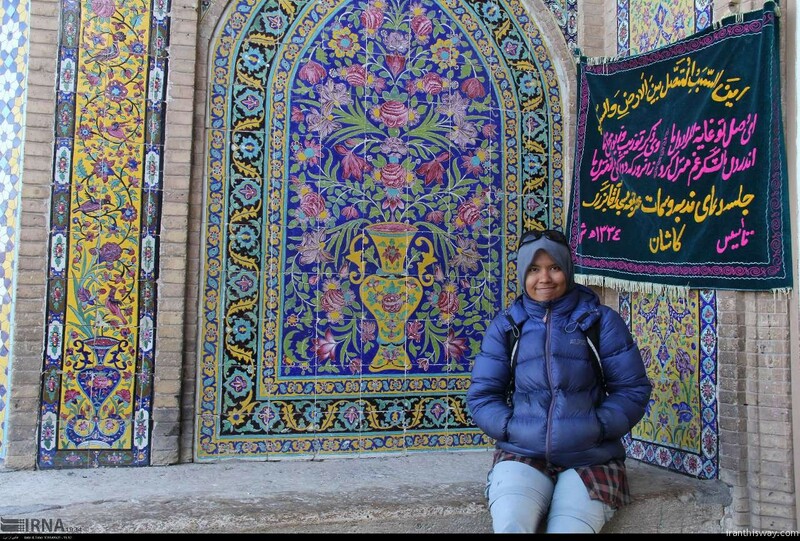 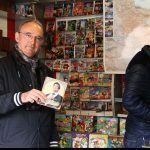 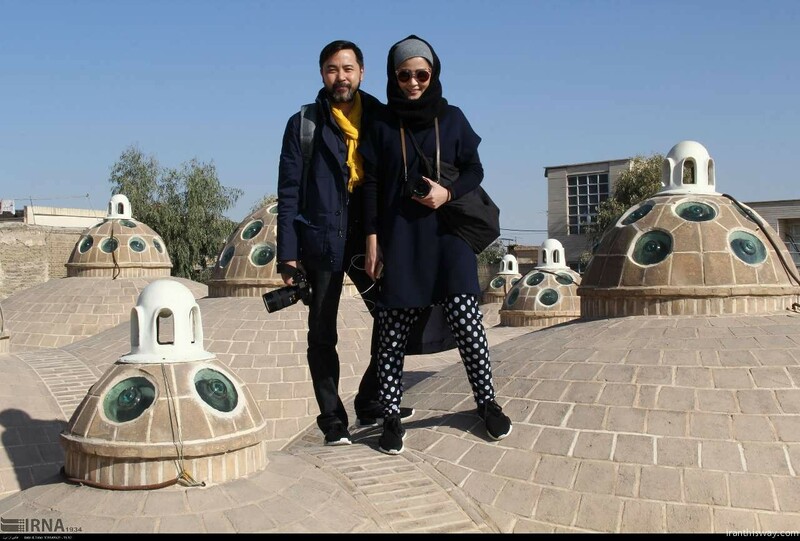 There are many sites and places to see and visit in Kashan of potential interest to tourists in Iran, Many tourists visit kashan and surrounded notable places like Qamsar and Abyane village which attract tourist’s year around. 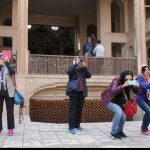 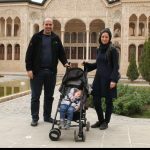 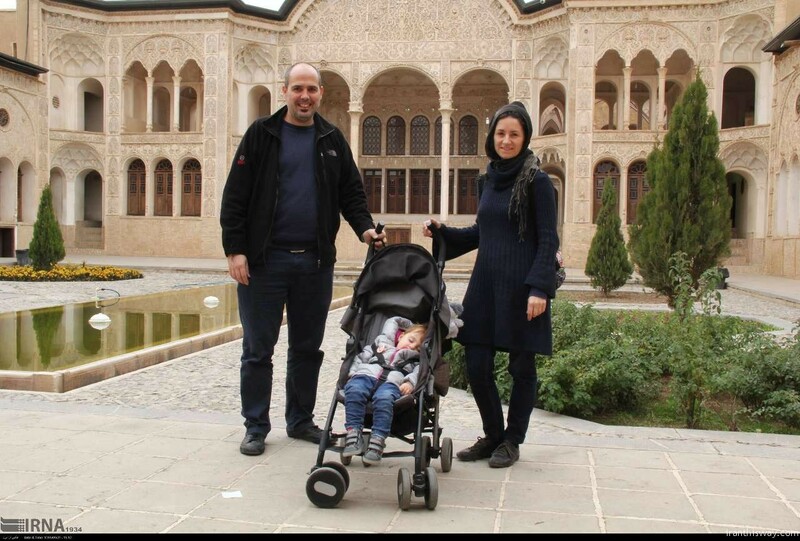 In Kashan city you may visit:The most beautiful houses of Iran,Agha Bozorg mosque,the magnificent Fin Garden, the Sialk Ziggurat and kashan Bazaar. 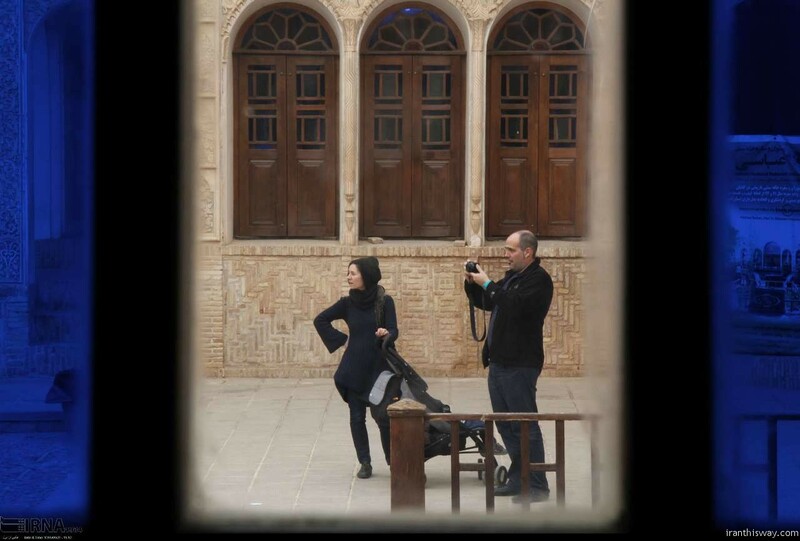 The city of Kashan, similar to other older Iranian cities, preserved its traditional architectural features and urban design into the early 20th century.This traditional arrangement, which formed during the Saljuq and Safavid periods and continued through the Qajar era, drastically changed in the Pahlavi period and, more specifically, during the latter half of the 20th century . 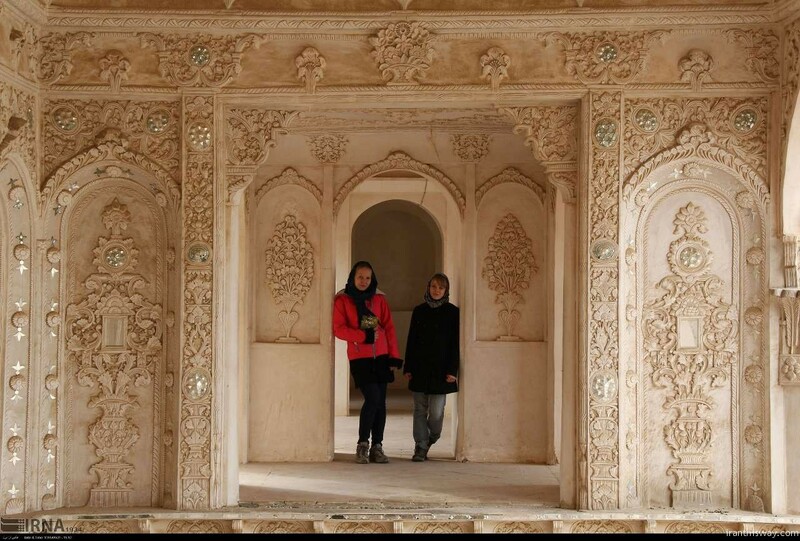 The town of Kashan, as a city associated with high-quality ceramic production in the medieval period, appears to have been a major site for the manufacture of fine wares between the 1170s and 1220s as well as in the later 13th and early 14th centuries.